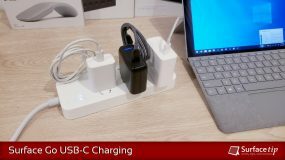 Home » Tips & Tricks » Surface Go USB Charging: Can I charge Surface Go with a USB charger? 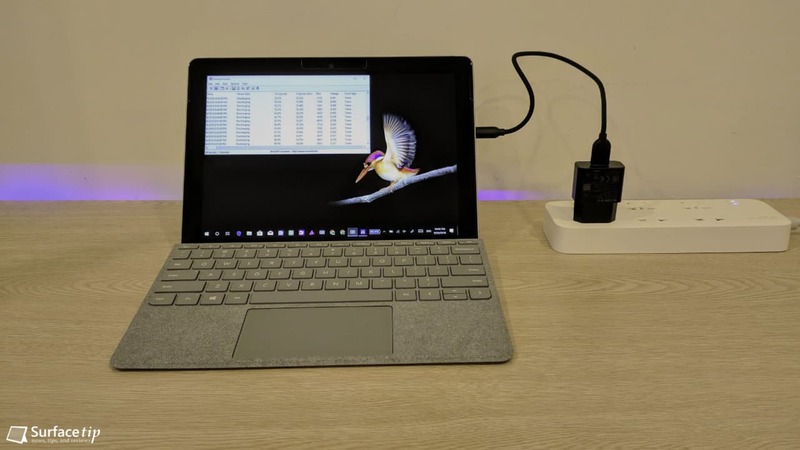 In this article, we will show you our testing about Surface Go charging speed using a simple USB charger over USB-A to USB-C cable. In our previous article, we’ve benchmarked the Surface Go charging speed using the original charger, which uses the Surface Connect port. But Surface Go has another option that allows you to charge via USB-C port. 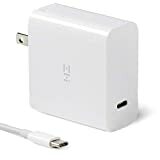 Generally, charging over USB-C on a modern portable computer required a charger and cable that supports USB Power Delivery or USB-PD technology to deliver more power throughput for fast charging. 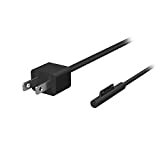 However, in a situation that you don’t have a USB-PD charger or you didn’t take it while on the go, can you use a standard USB charger to charge your Surface Go instead? In this article, we will benchmark the Surface Go charging speed using a standard USB charger. 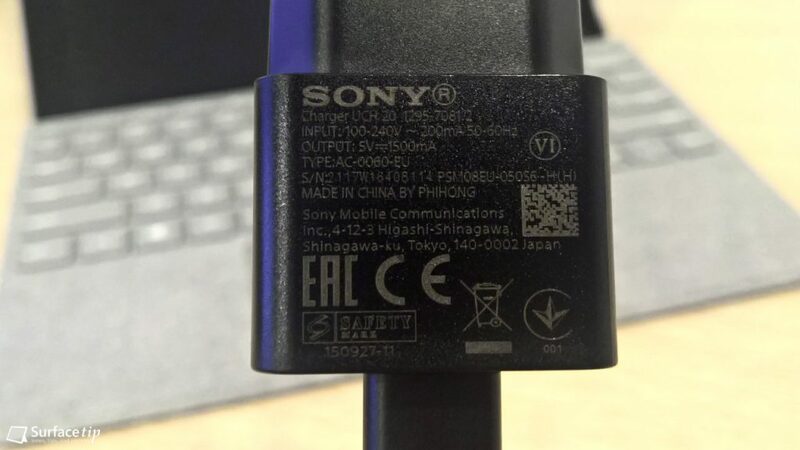 In this test, we chose the original charger for the Sony Xperia XA which is included in the phone box. It’s a simple charger with only 1500mA power output and has no Quick Charge or Power Delivery support at all. What we can see from the testing, the charger can charge Surface Go not only while it’s off but also in use. 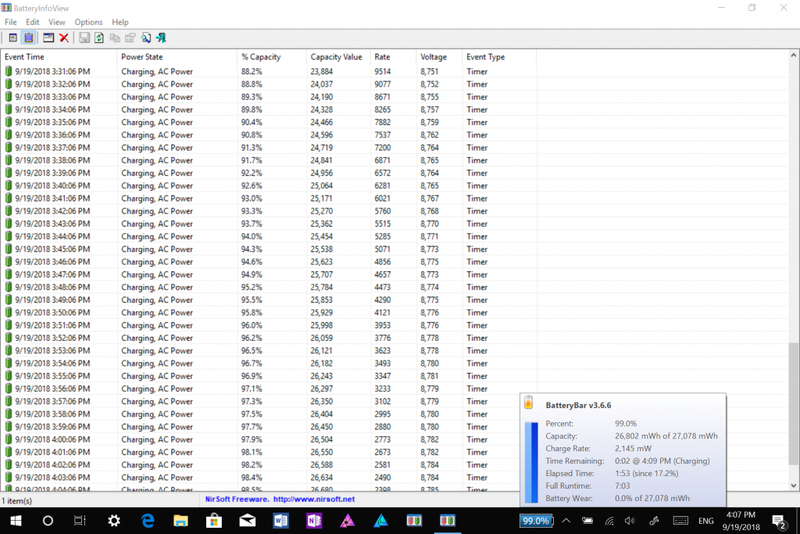 But it takes quite a long time (about 6 hours) to charge Surface Go from 20% to 100% in our test scenario. The following table summarizes the speed, duration, and charging rate of the charger. Note The following results are measured using a certain condition which is specified in the Experiment Condition section of this article. For a quick comparison, below is the graph of Surface Go charging speed using the original charger over Surface Connect port. Of course, the actual charging speed depends on your device’s settings and usage. It will be much faster to charge your device when it’s off, and it will be slow as you play games or use any heavy software. The tool we used to record the battery capacity, speed and duration of the charging is BatteryInfoView. Beside that, this tool also has the ability to display more detail information of your device’s battery. 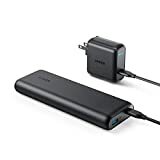 Since Surface Go is compatible with both the Surface Connect and the USB-C charging interface, you have many options when you want additional chargers to be used while on the go, at home, or at the office. 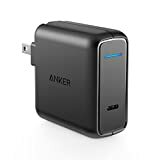 The following Surface Connect chargers are more powerful than the 24W original Surface Go charger. If you want a better charging speed, it's a good choice for you. The chargers here are relatively small in size, easy to carry around, and powerful enough to fast charge your Surface Go. 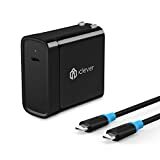 Especially, since they're using USB-C interface, you can charge all your USB-C devices without carrying additional chargers. Chargers required the electrical outlet, but it isn't always easy to find one. 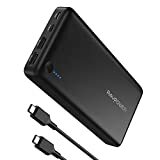 So, if you are a student or a person that need to stay in class or attend a long hours meeting, you should pick a portable power bank. We appreciate hearing your thoughts, questions, and ideas about “Surface Go USB Charging: Can I charge Surface Go with a USB charger?”. Please post respectful comments and on topic. We will be replying back to you as soon as possible. 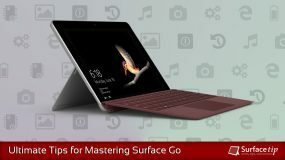 Share your idea about "Surface Go USB Charging: Can I charge Surface Go with a USB charger?". You’re saying a 65W Surface charger will charge the Go faster than the one bundled with it. At what V/A combination is that? Compared to the bundled charger what is the Watts comparison? The 65W charger is 15V/4A (60W + 5W USB-A). While the bundled one is 24W (15V/1.6A).